Some breweries take a while to develop beer worth drinking. Gibsons Tapworks is not one of those. 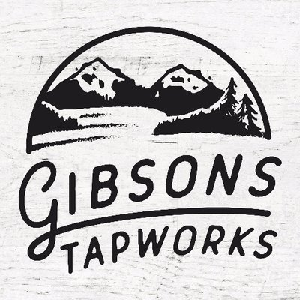 Located right in the middle of Gibson’s quaint commercial area, Tapworks doesn’t hit you over the head with wild flavours or a clear preference in styles they prefer making: you’ve got your IPAs (both northwest and east), ales of the blonde, brown and vienna variety, an oatmeal stout, a saison, and one or two one-offs. To the eye, nothing overly ambitious, but certainly diverse enough for any group. However, there’s a maturity of flavour in their beers that is unique for a place just a year old: the northeast IPA had funk but didn’t overpower the hops, the oatmeal stout was smooth without being too sweet, and virtually all of their offerings were well done and worth having again. Some breweries also take a while to develop an authentic culture. 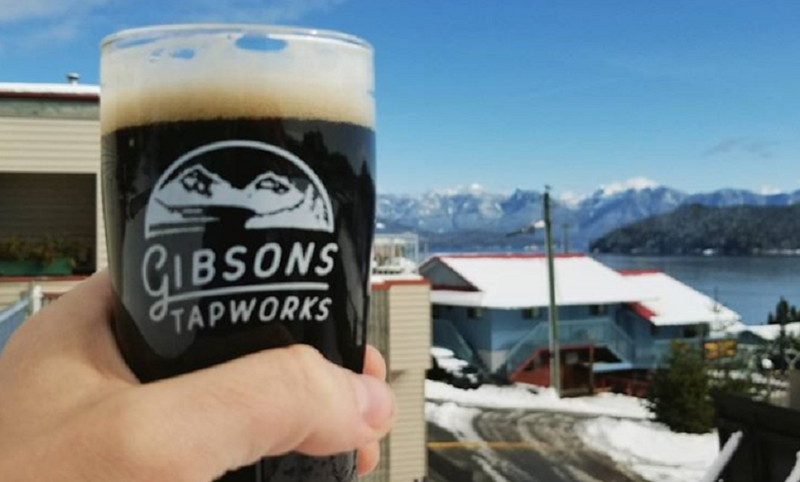 Gibsons Tapworks is also not one of those: in the middle of the town’s commercial area, there’s a real focus on being an anchor in the area. Concerts, trivia and other events fill out most evenings in the week, and the brewery feels connected to the community in a way that’s essential for businesses in mid-sized municipalities. And if none of that matters to you, the views of Howe Sound and the ample board games are nice on a quiet Saturday afternoon. Yes, their distribution in the Lower Mainland is minimal and yes, their flavours are somewhat generic and yes, they live in the shadow of the must-for-tourists Persephone, which is why haven’t gotten the buzz of say, a Field House or Faculty or Backcountry in 2017. But Tapworks has good beers and knows what it is. That’s the key to long-term success, and which is why you’ll have plenty of time to check them out. Grab their One Sailing Wait IPA, and then live that experience. It’s worth the delay.